LOCATION, LOCATION, LOCATION! Low monthly Fees! This home is right in the middle of Sarasota. 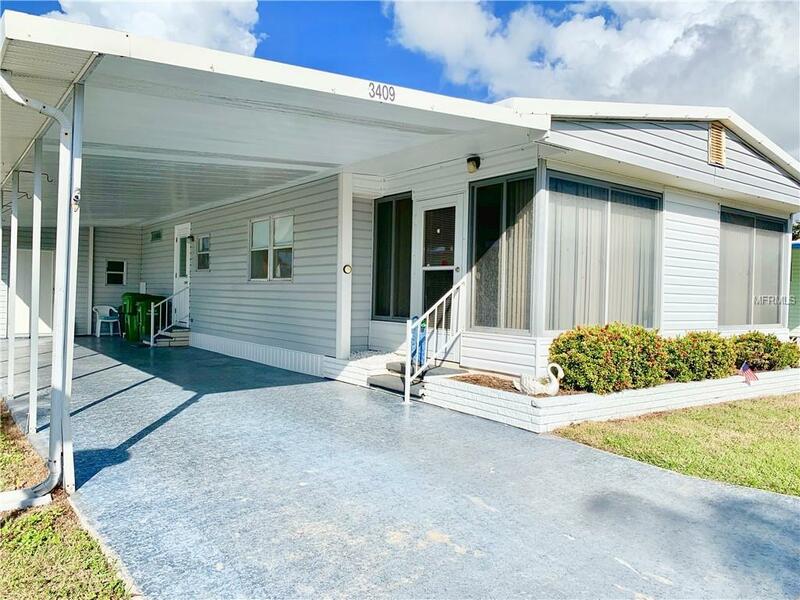 Oakwood Manor is a resident owned 55+ community of 647 manufactured homes on 90 acres within the city limits of Sarasota, Florida. 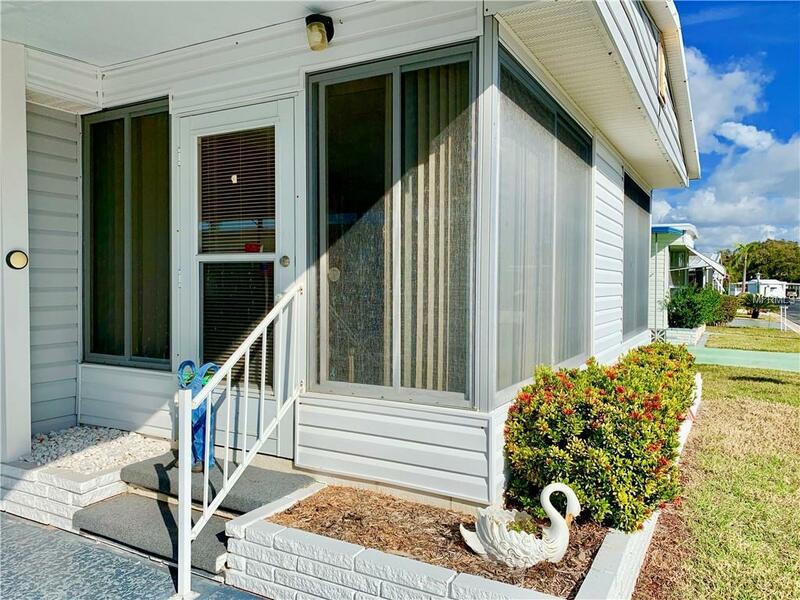 Located a few minutes drive to gulf beaches, golf courses, restaurants, theaters, the UTC, churches, hospitals, and Interstate 75. Residents enjoy all city services but live in a peaceful little community. Oakwood Manor is completely fenced with a gatehouse and coded gate entrance. Residents qualify for homestead exemption if it is their primary residence. If you want activities, this community has social events scheduled weekly. Check out their web page on line. This nice home has been well cared for by the owner. As you enter the home through the kitchen door, you will notice how bright the home is. The carpet has recently been replaced with a modern grey carpet. The bedrooms and hall also have updated laments flooring. The master bedroom is a nice size with a huge walk in closet. The master bath has been completely updated! 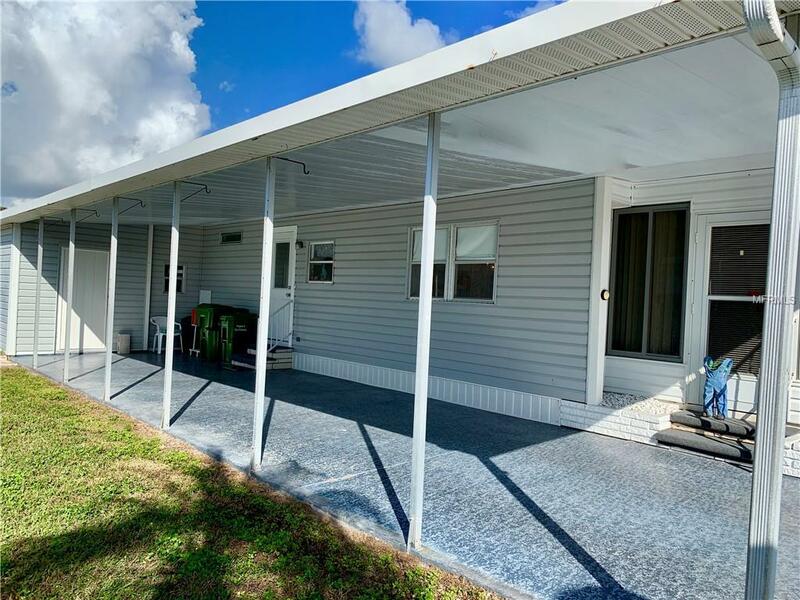 There is huge carport with an attached work space/laundry room and storage. The porch has been enclosed and would make a nice game/craft room. Also, the electric panel has been updated and there is a new hot water heater. 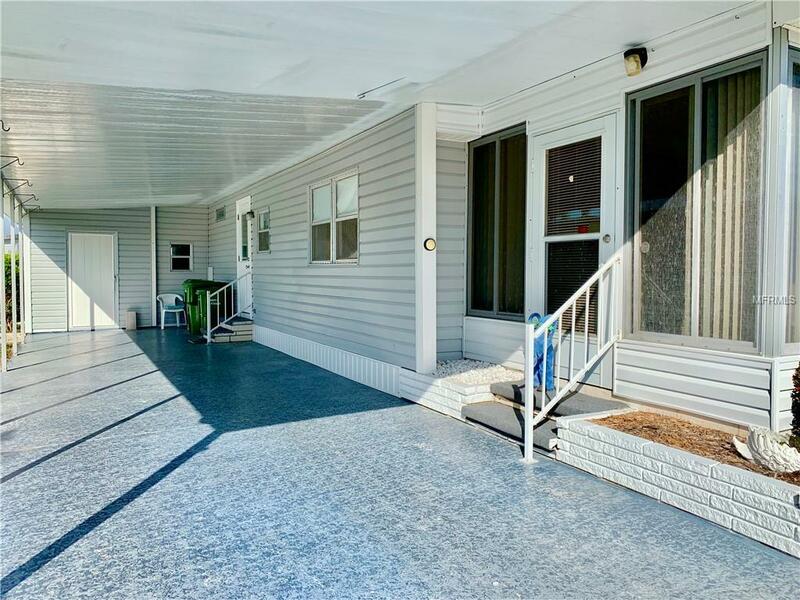 At this price and location there is plenty of room for you to add your own personal touches! Don't wait this home is priced to sell! Sshedule your showing today! Additional Lease Restrictions Check With Hoa Regarding Leasing Restrictions. See Hoa Web Site.